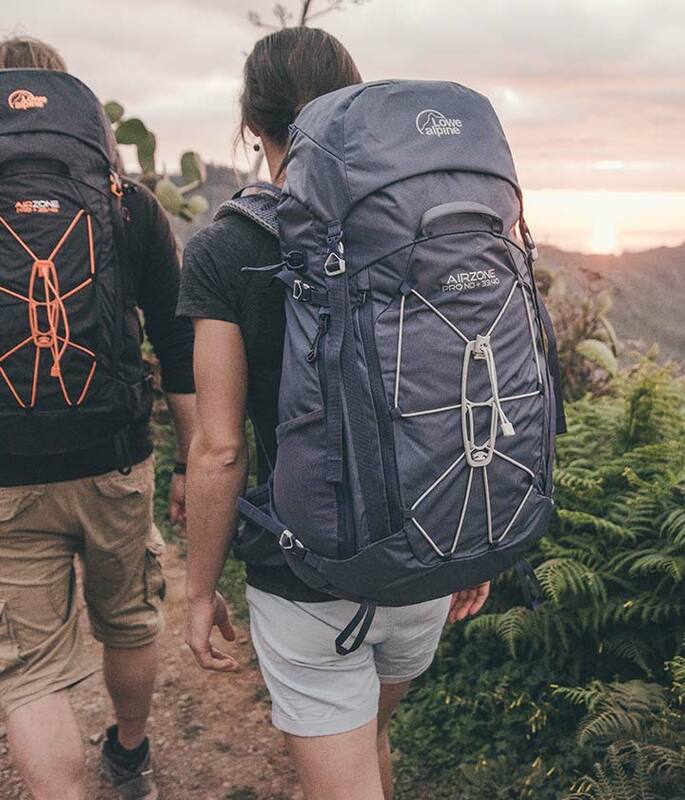 Whether you’re moving fast in the hills on a long hike or just out walking on a hot day, the AirZone Camino Trek 30:40 is a hiking backpack that keeps you cool and comfortable. 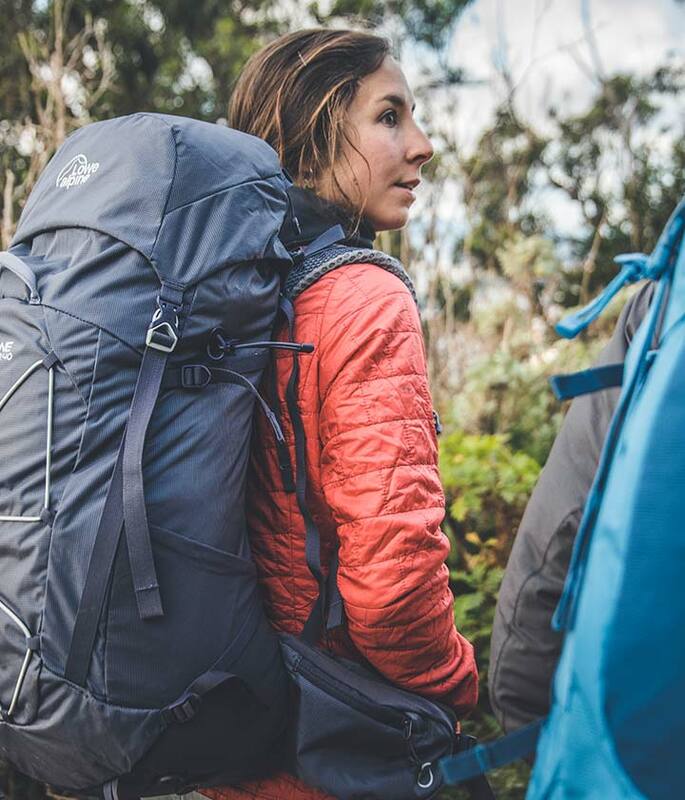 With a ventilated breathable back, the Camino Trek is ideal for day hikes and lightweight overnight backpacking. 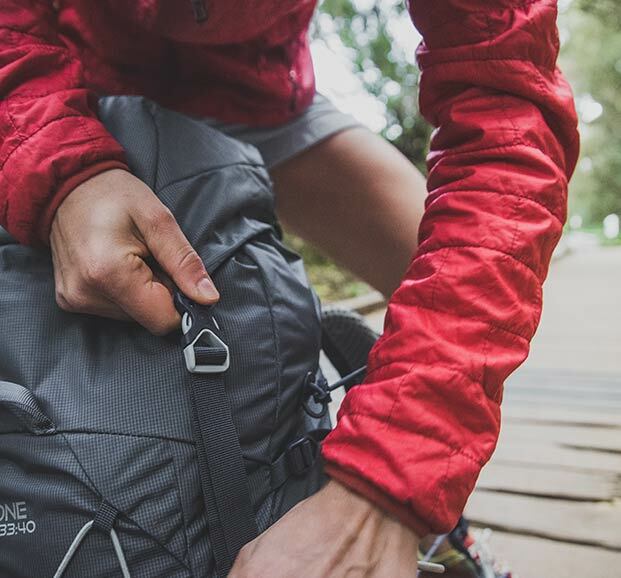 The AirZone Camino Trek 30:40 features a breathable back to maximise airflow, and is hydration compatible including stretch water bottle side pockets. 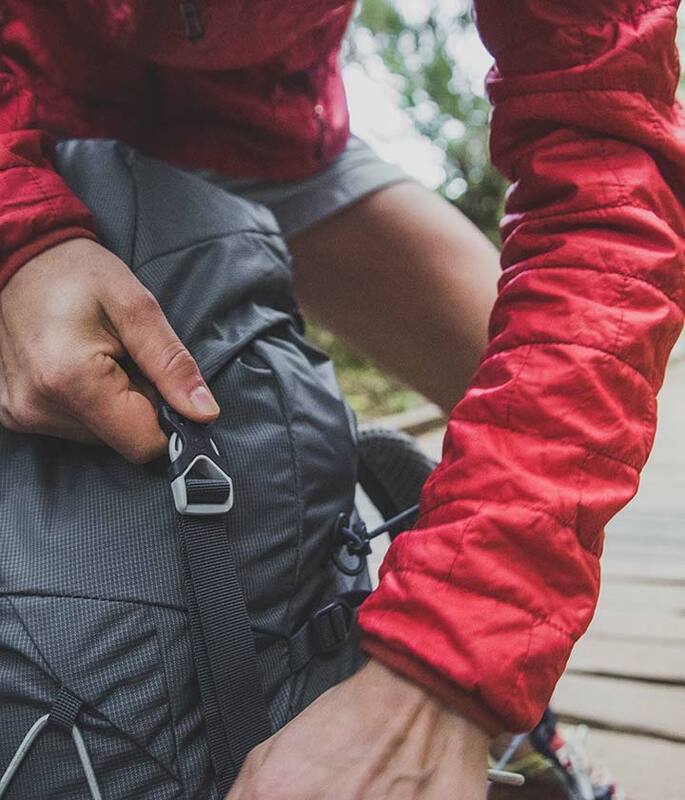 An internal lid pocket ensures valuables are safe, while hip belt pockets keep essentials to hand. 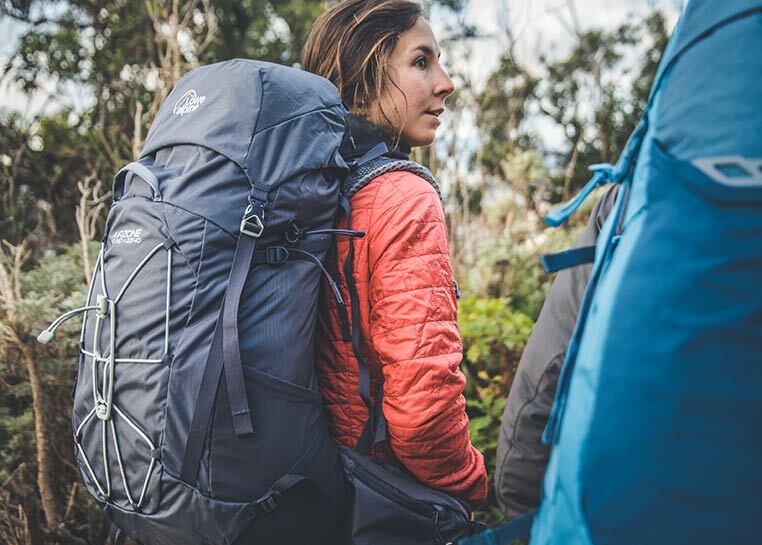 The AirZone Camino Trek 30:40 features TipGripper walking pole attachments, ice axe loops, and double side compression for stability. 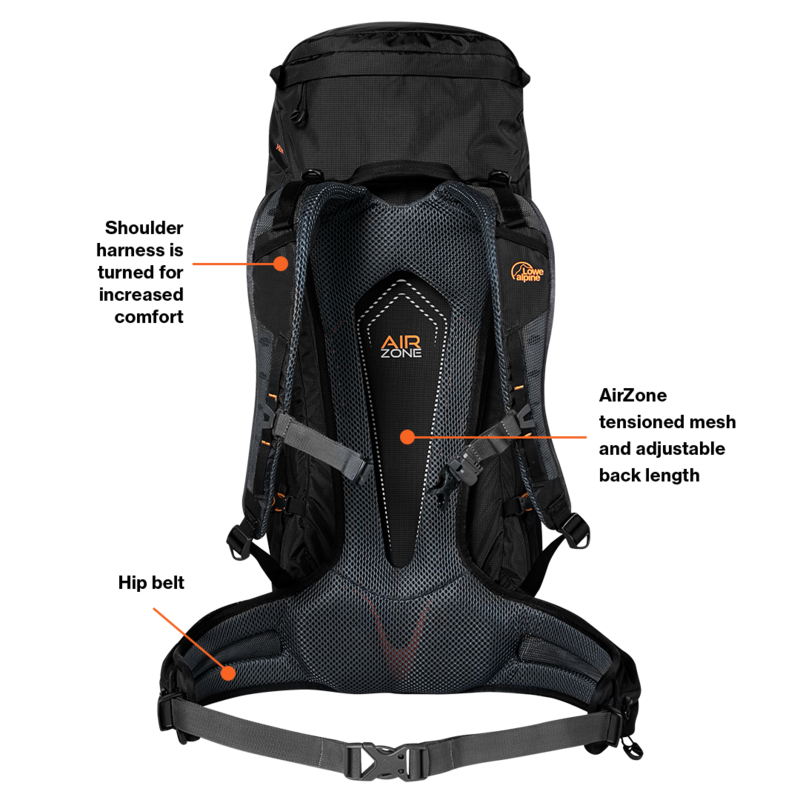 With top entry, zipped front panel, and base entry with zipped divider panel for easy access, an extendable lid increases the volume by an extra 10 litres. Large bellows side pockets provide additional storage, and the versatile SpiderPlate bungee system allows secure external storage if required. 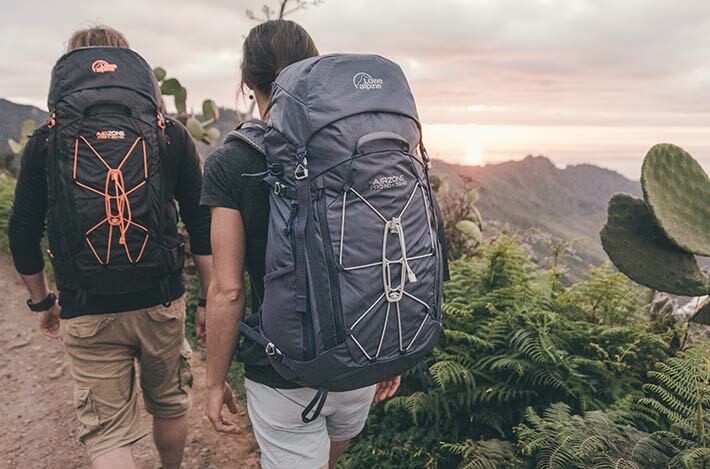 Featuring the best ventilation technology the AirZone Camino Trek 30:40 prioritises coolness and comfort on the trail.